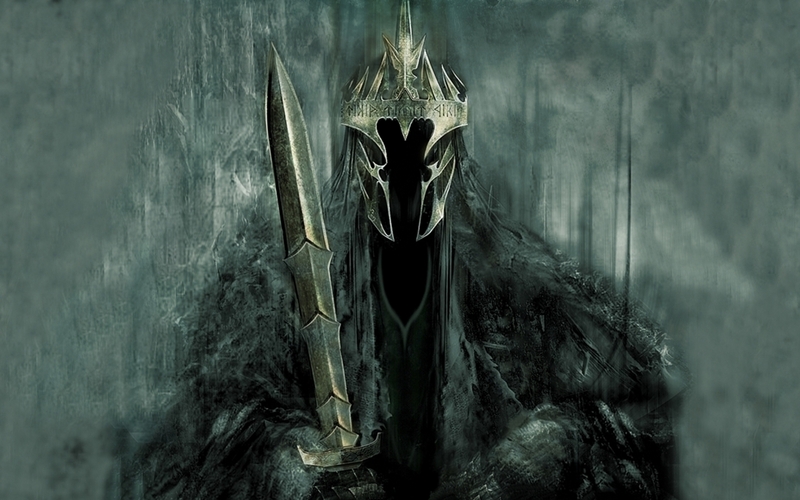 The Witch King. . HD Wallpaper and background images in the द लॉर्ड ऑफ द रिंग्स club tagged: lotr lord of the rings movie the lord of the rings cool witch king witch tolkien. This द लॉर्ड ऑफ द रिंग्स wallpaper might contain grainfield, अनाज क्षेत्र, अनाज, अन्न क्षेत्र, पार करना, and क्रॉस.